Vinno develops and manufactures color Doppler ultrasound systems integrated with a custom RF platform. 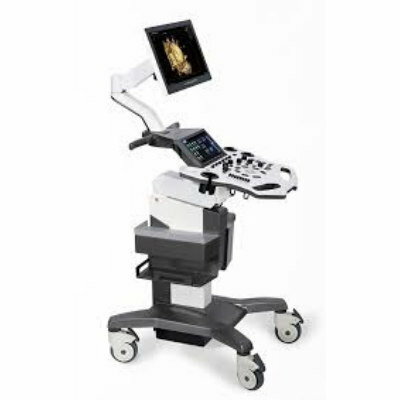 The company’s product range includes cart-based ultrasound systems as well as portable ultrasound units. The VINNO E20 is an innovative high end high frequency RF platform color ultrasound system for gynecology. Its slim and compact design ensures high mobility and its unique 3D/4D function delivers complete obstetric solution.